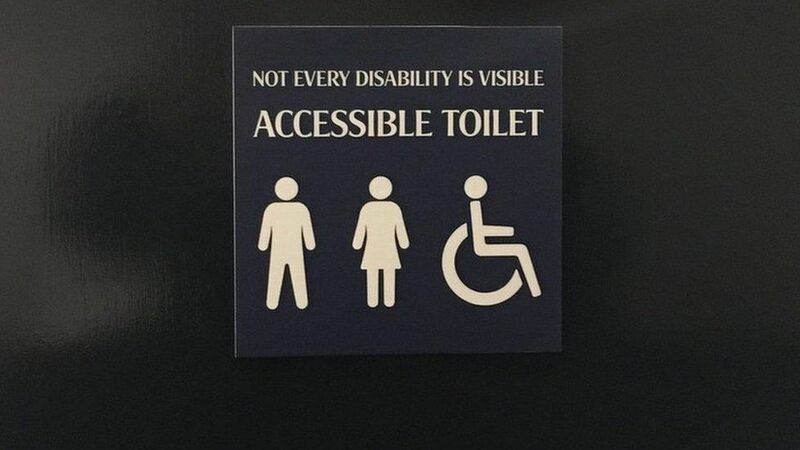 Tottenham Hotspur have become the first football club to feature the slogan "not all disabilities are visible" on their disabled toilets. Some supermarkets are doing it too. It's all part of a move to try and recognise people with invisible illnesses - disabilities and long-term health conditions that aren't physically obvious. Many of them fear confrontation because they feel they don't fit the image of a person with disabilities. Mel Richards, 23, suffers from Multiple Sclerosis (MS). "I think the main thing you need to remember is MS symptoms are different for every sufferer - for me it's the invisible symptoms of fatigue, loss of sensation in your limbs and fingertips and large amount of pain that's difficult." "I also suffer from general muscle wastage and weakness and cognitive problems mean I sometimes forget what I want to say," she told Newsbeat. She thinks the signs appearing on accessible toilets are a really important step in redefining the stereotypes around disability. "If I go out without my stick and go to the toilet, or sit down on a priority seat on the bus, people judge me, especially because I'm young. I really think these signs will help young people". "I feel so guilty parking in a disabled space, I don't want people to think I'm taking advantage of the space and I've had people look at me strangely," she adds. 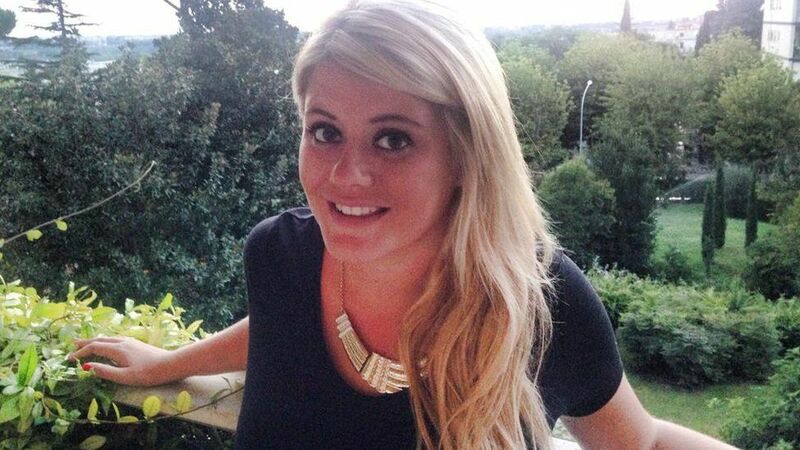 Charlotte Guinea, 25, has Ulcerative Colitis. Charlotte was diagnosed with Ulcerative Colitis at the age of 16, a long-term condition where the colon becomes inflamed. 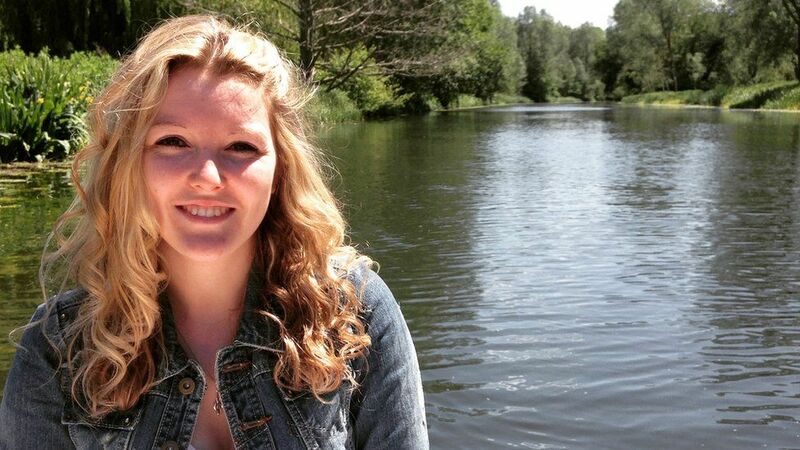 By the age of 21, her condition was so severe that her whole colon was affected and she had to have part of it removed and replaced with an ileostomy bag to collect waste. Charlotte, who works as a HR advisor in her family business says having an invisible illness can be frustrating at times. "I look like a healthy 25-year-old but if I lift my top up to show my stomach scars and ileostomy bag it shows a different story," she told Newsbeat. "I feel that too many people living with conditions such as Ulcerative Colitis and Crohn's disease are stigmatised by society purely because our illness is mainly invisible. "To the public we look like 'normal' young adults they don't realise the pain, fatigue and side effects from medications that the majority of us experience on a day to day basis." Charlotte fully supports signage in disabled toilets because she has been confronted many times when using them. "On my first proper day out after surgery I went to an all day festival at Wembley Stadium. I went to use the disabled toilet and was pulled to a side by a security guard, he said 'you can't use that toilet, you aren't disabled'. "I turned around and told him not all disabilities were visible and he laughed. "On my way out I held the door open for a lady and her son who was in a wheelchair and the security guard looked at me and said people like that need to use these toilets." 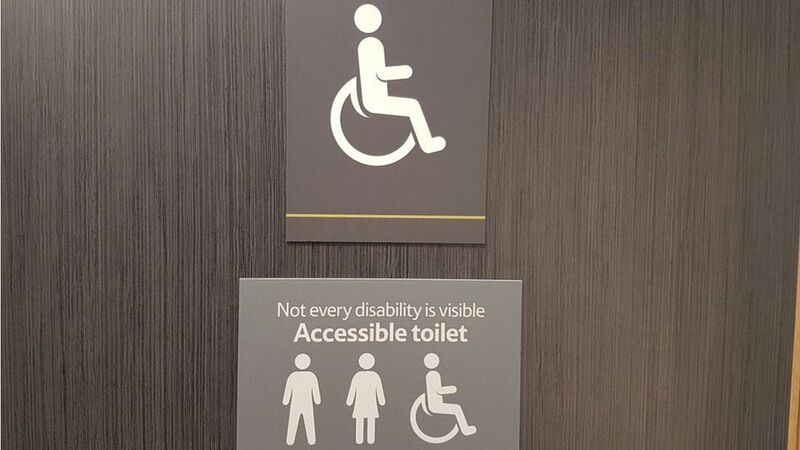 Charlotte thinks invisible illness signs on disabled toilets will help people explain their illness when stuck in difficult situations, but also give publicity to charities like Crohn's and Colitis UK, who are trying to get signs in all accessible toilets. 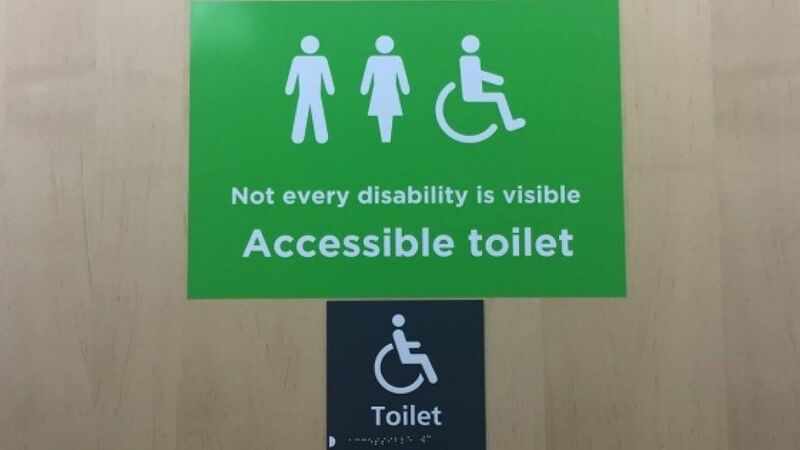 Andy McGuinness from CC UK says "they are a recognition that not all disabilities can be seen and why not having a clear visible disability doesn't mean you don't need to use those toilets."